With 18,000 new home sales and 95,830 resales in the last year alone, the country’s 6th largest city is seeing a boom in just about every way. As millennials are reaching home buying age, most can’t afford to live in the top 5 cities they live in. 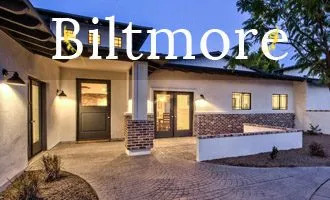 With those cities no longer an option, the Phoenix housing market is starting to heat up. Phoenix is seeing a lot of demographic changes. The tech startup culture that dominated Texas and California over the last few decades has made its way to Arizona. With more space available and cheaper real estate, it could be the next valley to see its own tech boom. 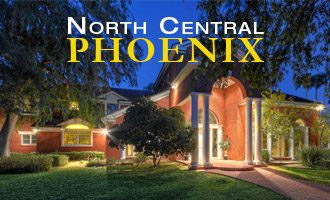 If you’re looking into the Phoenix housing market with the interest of buying or selling, it’s a great time for both. 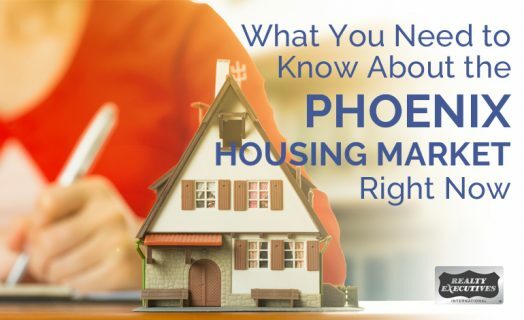 Here are 3 things you need to know before you dive into the Phoenix housing market. 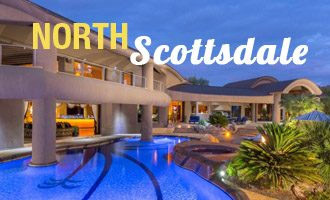 If you’re a homeowner in Phoenix looking to move or to upgrade, this could be the year to make your sale. Last year was a strong year for home appreciation in the area and prices continue to increase. A number of financial experts predict another housing bubble to come in the next few years. Following the recession recovery, we’ve seen growth by leaps and bounds. If you’re sitting on a home and waiting for the right moment to sell, this could be the time to do it. Phoenix is slated to continue its upward trend for at least another year, but where things are right now, sell if you’re ready. Otherwise, take this time to prepare your home for the right moment. Sometimes a housing market can be inflated by various artificial factors. But as more tech and engineering firms start finding their home in the valley, the real value of homes is going up. If you’re in the market for buying, you might want to wait until the market slows. You could get in now but since values have gone up nearly 10% in two years, you should take a breather if you don’t have to buy immediately. Prices could dip soon and you could end up saving tens of thousands. 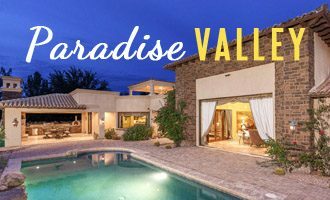 There are lots of exciting changes coming to Phoenix that are going to change the value of homes. The state of the art and revolutionary Phoenix Biomedical campus is going to bring thousands of new people into the city and make property more valuable. The Arizona Cancer Center in the downtown area will also increase values down there as medical professionals look for homes close to work. With Apple now producing in the region, Phoenix is seeing amazing changes to the life of its arts, culture, and entertainment industries by proximity. This rising tide is lifting a whole lot of boats. Whether you’re buying or selling, it’s a great time to be involved in the housing market. As we know from the last decade or so, big changes can come in an instant so it’s important to keep your eyes on the market. But all of these changes mean a better Phoenix overall. 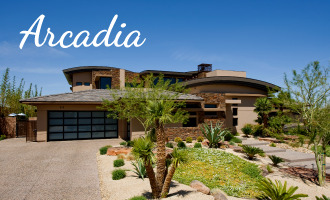 If you’re looking to get involved in the Phoenix real estate market, contact us for tips on where to start. 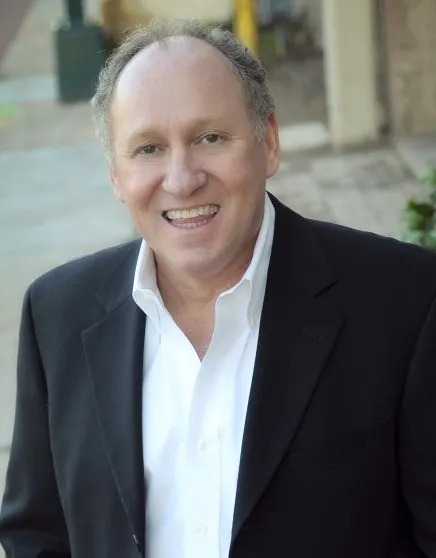 As a Veteran Phoenix real estate agent, Thomas Osterman specializes in helping home buyers and sellers get the most for their investments. 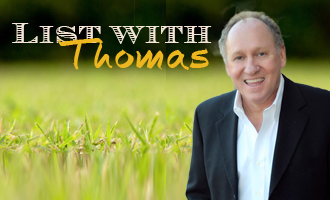 Get in touch with him today to learn more!